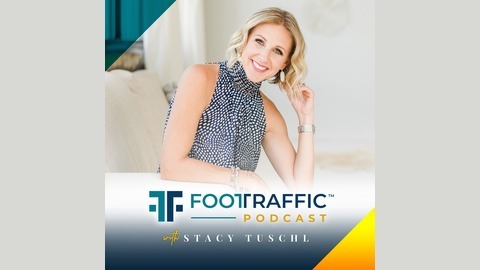 International Best-Selling Author, 7-Figure Small Business Owner, Wife & Mom, Stacy Tuschl’s real talk with top industry experts subtracts the overwhelm and gives you real, raw and honest scoop on how to run a successful small business (all while enjoying life). She’s Building Her Empire podcast covers everything from embracing your passion and charging what you're worth to creating an actionable business strategy and so much MORE! Whether you are a dentist, a dance studio owner, pet groomer, run a hair salon or spa, coach, or consultant, you are guaranteed to get BIG takeaways. 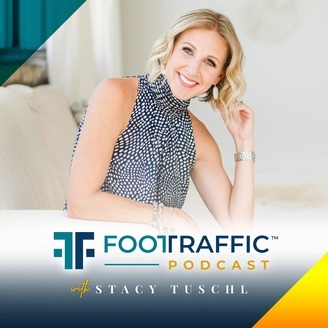 Stacy has interviewed some of the biggest names in the industry like Carrie Green from the Female Entrepreneur Association, Jill Stanton from Screw the Nine to Five, Nicole Walters, James Wedmore, Amy Porterfield and so many more. Come hang out with us, it’s time you build your empire. Hello Empire Builders! It's time for another Flash Friday and I want to share a quick tip on the areas we should be focusing on to make more money and how are beliefs impact money.